Guided tour of the Santa Katalina lighthouse and visitor centre and visit to the old town and harbour in Lekeitio, plus gastronomic trail. 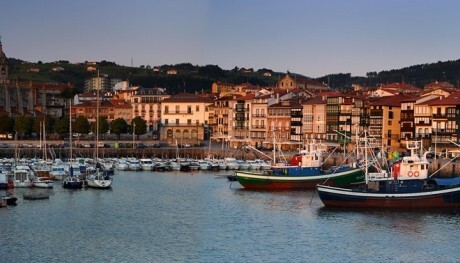 Lekeitio is, without doubt, one of the most picturesque fishing ports and with the greatest fishing tradition on the Basque coast. Maritime culture survives to this day, and witness to this are its streets and corners that speak of past, but also of the present. A visit to the Santa Katalina lighthouse with its sailing simulator, a guided walk around the Old Town and seeing the neskatilas (women) in the harbour as they welcome back the boats loaded with fish all make this an unforgettable experience, certainly a must for visitors to this unique place. 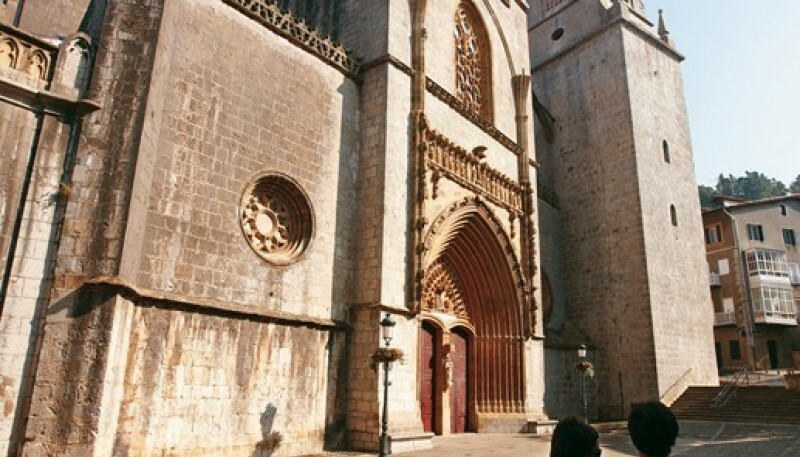 It is rounded off by the atmosphere of the streets of Lekeitio itself, with the crowds of locals and visitors who pack the numerous bars and taverns to enjoy "poteo" or "txikiteo", drinks in different bars accompanied by tasty pintxo snacks. 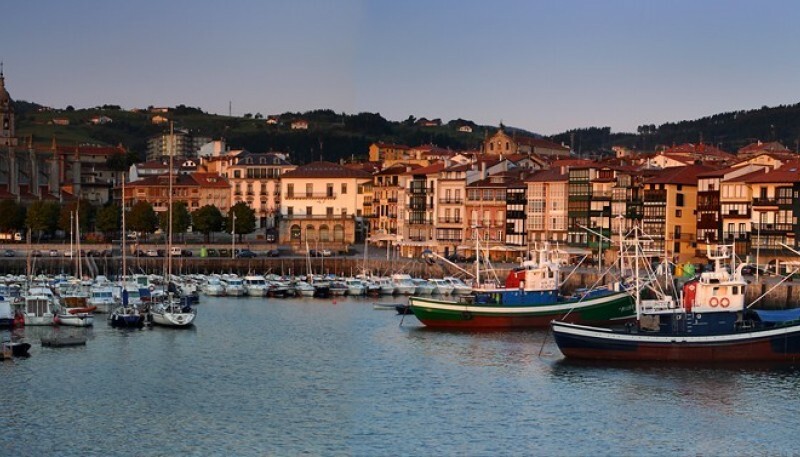 Includes: Guided tour of the Sailing Technology Visitor Centre in the Santa Katalina lighthouse (the only one in the Basque Country open to the public); with a sailing simulator, storm included. Do not includes: Transfer from Santa Katalina lighthouse to the town (2km). On foot this is a 20-minute stroll, offering views of the cliffs. This adds to the experience but means it is not accessible to all.